Andreas Egger knows every path and peak of his mountain valley, the source of his sustenance, his livelihood--his home. Set in the mid-twentieth century and told with beauty and tenderness, Robert Seethaler's A Whole Life is a story of man's relationship with an ancient landscape, of the value of solitude, of the arrival of the modern world, and above all, of the moments, great and small, that make us who we are. 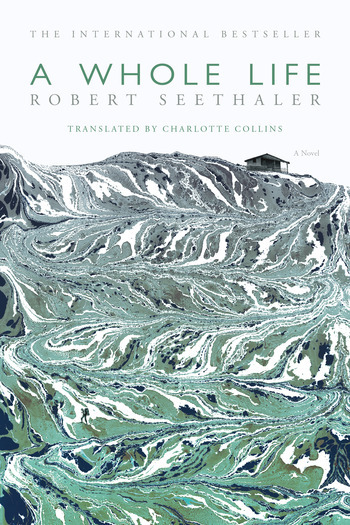 Robert Seethaler was born in Vienna in 1966 and is the author of four previous novels. He also works as an actor, most recently in Paolo Sorrentino’s Youth. He lives in Berlin. Germany and the U.K. before becoming a literary translator. She previously translated Robert Seethaler’s novel The Tobacconist.